At least 25% of U.S. visa applicants receive a refusal. Over the past 10 years, the number of Green Cards issued to citizens of Russia, Ukraine and a majority of other CIS countries has decreased by more than 50%. 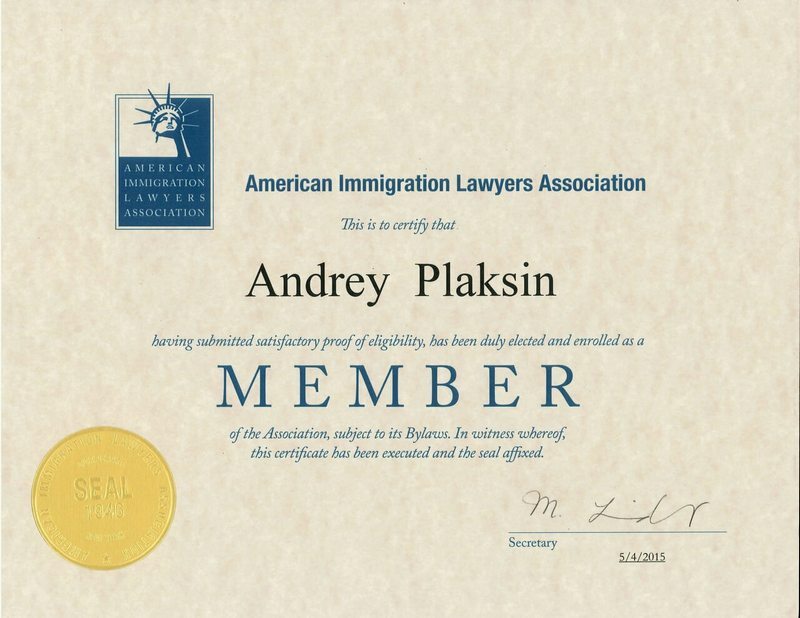 I, Andrey Plaksin, am a visa and immigration attorney dedicated to changing these statistics. I live in the United States and am fluent in Russian. Please submit an inquiry by clicking the button below and I will be happy to help you. L1 visas and EB-1C green cards for managers and executives. overcoming visa refusals under sections 214(b) and 212(a). What are your chances of getting a visa? I created a free test that can help you find out! 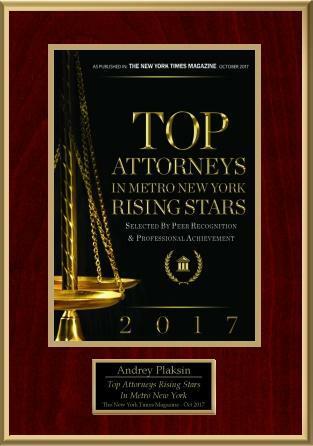 I work honestly and guarantee conscientious performance of all legal services in accordance with the highest U.S. professionalism standards. 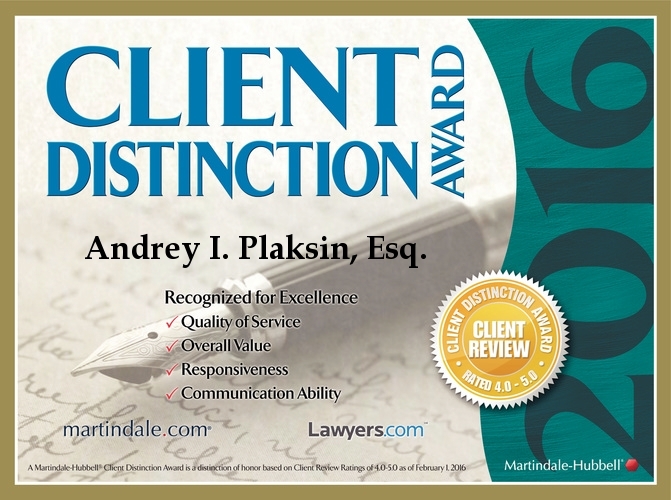 I personally work on my clients’ cases and do not delegate them to assistants. I limit my caseload in order devote my full attention to each client matter. I do not charge contingency fees, which prevents conflicts of interest with clients in multi-stage cases (more than half of my cases involve several stages with intervals of more than one year). I oblige to keep all information about you and your case in strict confidence. The outcome of your case is protected by my reputation, which is my greatest asset. My legal fees are based on the estimate of hours to be expended on your case, its complexity and level of urgency. 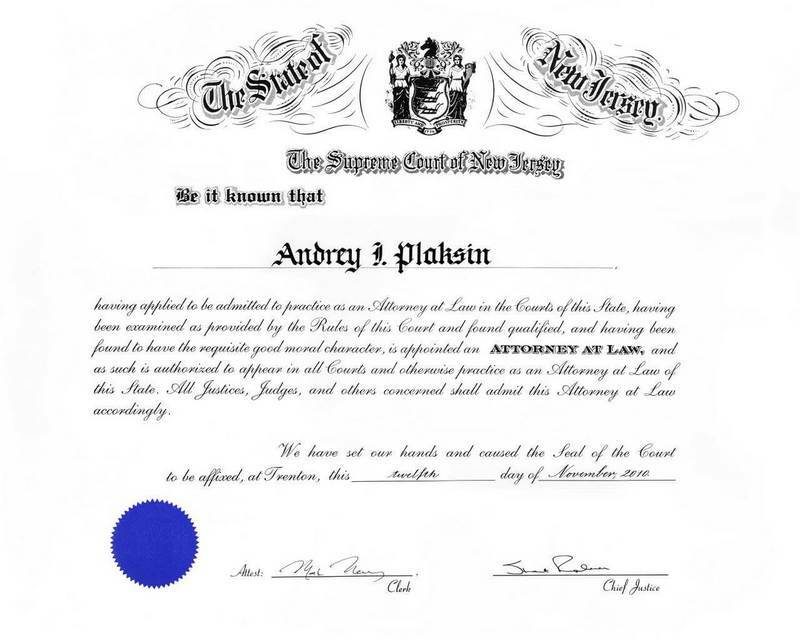 I typically charge flat rate legal fees that are determined on a case by case basis at the end of my initial consultation. 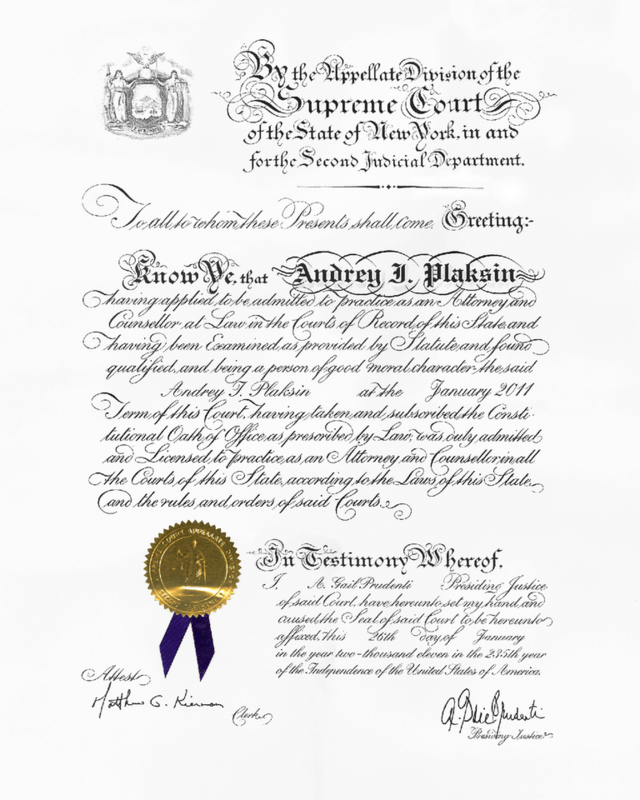 What exactly do my legal services include? 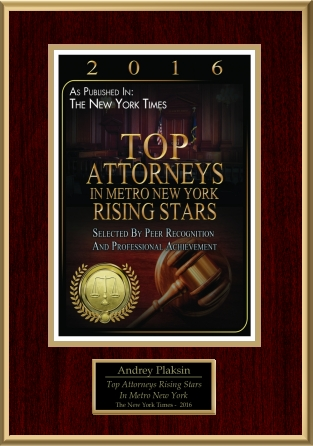 During the initial consultation, I meet with my client to learn about his or her goals, review all facts and prior history of the case, and discuss a tentative action plan. I represent clients before U.S. Citizenship and Immigration Services, U.S. Department of Labor, U.S. Department of State, U.S. Customs and Border Protection and U.S. Embassies and Consulates worldwide. I discuss all available options, associated risks and formulate a step-by-step plan for achieving desired results. My rate of success with client matters is firmly maintained at a high mark. Success – is not merely the approval of my client’s visa or Green Card, but also the creation of a sound foundation for all of his or her future immigration matters. I help my client gather and review all evidence necessary for case preparation. I handle many business-related immigration cases. My business degree allows me to assist clients in the preparation and review of business plans, analysis of financial statements, examination of incorporation documents and other relevant case materials. If you choose to work with me, you will not require a Russian translator or interpreter who may distort important information and complicate communication between us and any related third parties, including government agencies. I understand you in every sense. Business practices in Russia, Ukraine and other CIS countries vastly differ from those in the United States. I am well acquainted with markets in the CIS and understand the difficulties associated with change, which is why my consultation can be especially helpful for you. Dmitry was a very talented music producer in Russia. In recognition of his talents, he was invited to work with some of the top music industry experts in Hollywood and required a visa that would grant him the right to work and live in the United States for several years. I successfully convinced U.S. 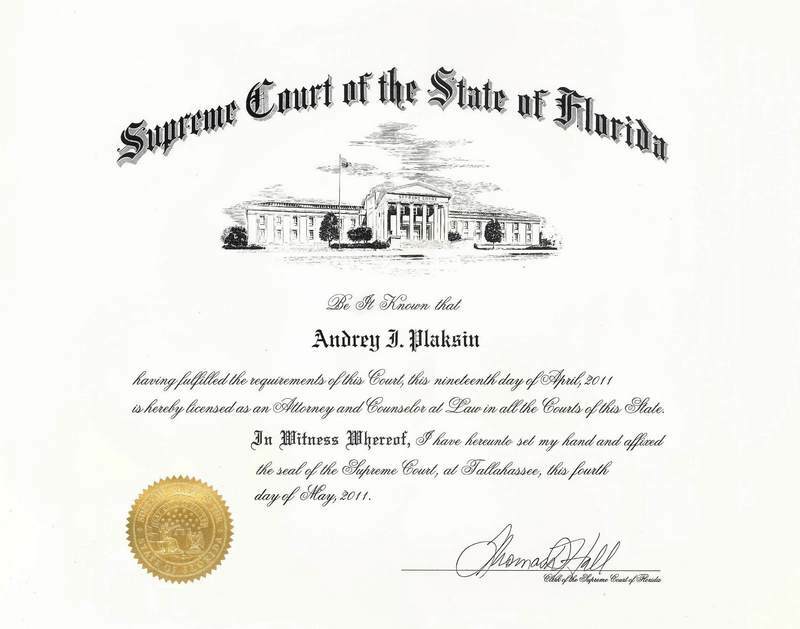 Citizenship and Immigration Services that Dmitry was eligible for an O-1 visa on the basis of his achievements by preparing extensive evidence of his extraordinary ability in the field of music and letters from field experts praising his work in detail. I also assisted two essential members of Dmitry's production team with securing special O-2 visas, allowing them to accompany and work with Dmitry in the United States for the entire duration of his project. The success of Dmitry's music production project prompted him to continue living and working in Hollywood on a permanent basis and I eventually helped him obtain a Green Card based on the EB-1A classification for aliens with extraordinary ability. Dmitry now lives in California and continues to successfully work on his projects as a Lawful Permanent Resident. Evgeniy was the CEO of a mid-size car dealership in Moscow where he supervised over 30 employees. His company sold luxury pre-owned automobiles that were imported from the United States through American intermediaries who purchased and shipped the vehicles to Russia. When Evgeniy decided to open a subsidiary of his company in the United States in order to engage in direct import/export without relying upon intermediaries, he required a visa that would allow him to live and work in the United States. 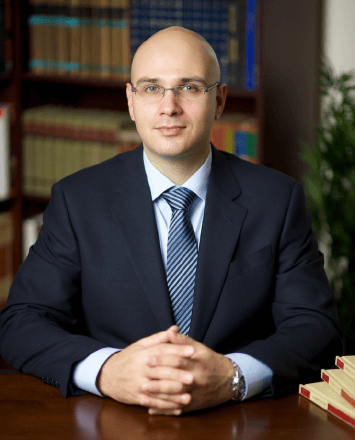 I advised Evgeniy to apply for an L-1 visa and successfully convinced U.S. Citizenship and Immigration Services that he was eligible for it on the basis of his supervisory position at the Russian parent company and his intention to continue performing supervisory duties at its subsidiary in the United States. For this purpose, I gathered extensive evidence of Evgeny’s prior duties at the Russian company, proposed duties at the U.S. subsidiary, as well as a detailed business plan explaining the need for the U.S. subsidiary and its business goals. 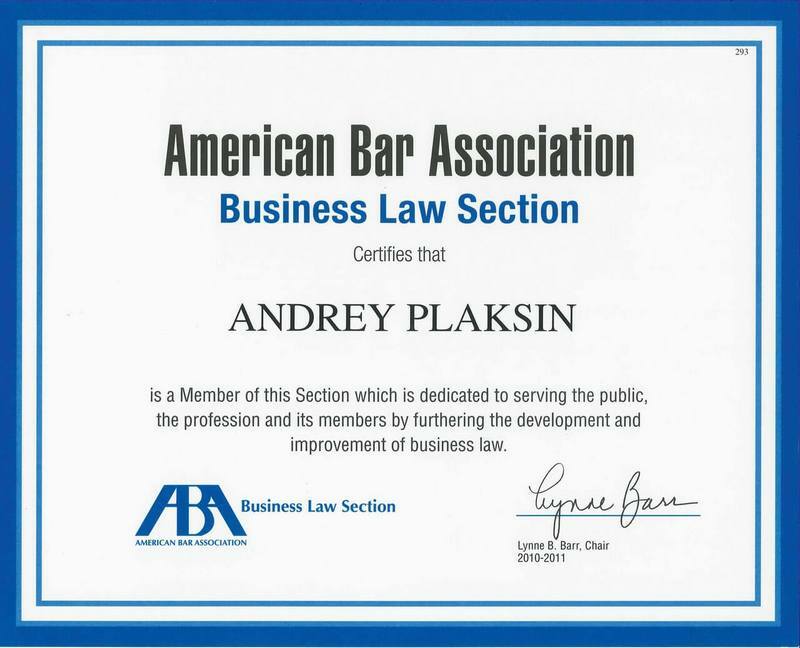 As part of the case preparation process, I assisted Evgeny with incorporating the U.S. subsidiary, securing requisite office space, and obtaining a competent accountant to handle bookkeeping, payroll and tax filings. The success of Evgeniy’s U.S. subsidiary prompted him to continue living and working in the United States on a permanent basis and I eventually helped him obtain Green Cards for himself, his wife and two minor children based on the EB-1C classification for multinational managers and executives. Evgeniy now lives in New York City with his family and continues to develop his multinational business. Igor was a successful Moscow businessman whose net worth exceeded $1 million USD. He was the father of three minor children, all of whom were born in the United States. After the birth of his third child, Igor and his wife purchased a home in California, where his wife and children began spending long periods of time, while Igor continued to manage his business in Moscow. When a U.S. Customs and Border Patrol agent admonished Igor’s wife for spending too much time in the United States on a B-1/B-2 visitor visa, the couple began looking for ways to obtain permanent resident status in the United States. Because Igor had no interest in opening a subsidiary of his business enterprise in the United States, the L-1 visa (and the related EB-1C green card) was not a suitable option for him. I advised Igor to invest in a Regional Center through the ЕВ-5 program and helped him thoroughly review all evidence pertaining to various investment projects to ensure their compatibility with the terms of the EB-5 classification. Thereafter, I successfully convinced U.S. Citizenship and Immigration Services that Igor was eligible for a green card on the basis of 1) his investment of $500,000 into a qualifying EB-5 regional center project and 2) that the invested funds were derived from lawful source. For this purpose, I gathered and reviewed extensive evidence of Igor’s employment history and financials, as well as detailed documentation concerning the investment project. Several years after issuance of the permanent green cards, I helped Igor and his wife become naturalized U.S. citizens. Tim – is the CEO of a logistics company that delivers cargo throughout Ukraine. Because a significant quantity of the cargo was goods ordered from the United States through intermediaries, Tim decided to invest in a freight forwarding business in the USA to reduce the cost of shipments to Ukraine. Therefore, Tim needed to regularly visit the United States and have the right to work there. After reviewing the case, I determined that the optimal visa for Tim was the E-2 investor visa, which is also a good stepping stone for future attainment of a green card on the basis of the EB-5 program. At the time of his visa application, Tim had already invested over $70,000 into his new U.S. entity. I helped Tim prepare all documents and submitted them to U.S. Citizenship and Immigration Services to prove his eligibility for E-2 classification. As a result, he was able to receive an E-2 visa. Two years later, Tim reorganized his business and began exclusively exporting goods from the U.S. to the CIS countries. When the sum of his investments exceeded $500,000, I helped him obtain a Green Card on the basis of the EB-5 program. Boris – is a prominent Russian athlete. He was invited to work in the USA for two years and needed an appropriate visa for himself, his wife and toddler son. I determined that the P-1 work visa was a good fit for Boris as he met its minimal requirements: he participated in international competitions with a Russian national team and was recognized as an international athlete. I collaborated with Boris’ employer as this type of visa requires a U.S. petitioner. Boris had difficulty in communicating with the employer (because, at that time, his knowledge of English was limited) so I helped interpret for him throughout the case. Together, we gathered all necessary evidence for the case and Boris successfully received his P-1 visa. Thereafter, I helped his wife and son receive P-4 visas to accompany Boris to the United States. Irina is determined to obtain a Green Card and work in the United States. She is presently finishing college and seeks to work in the United States after graduation. Her relatives are discussing the possibility of opening a subsidiary of their existing company abroad, where Irina previously worked as a manager. They want to explore all options available to her. Having analyzed the situation, I recommended Irina to consider applying for H-1B, L-1A and E-2 visas or obtaining a Green Card through the EB-5 program. In my opinion, if Irina’s primary goal is to obtain a Green Card, then she should consider looking into the EB-5 program (with an investment in a Regional Center project), as that is the most convenient method for obtaining a Green Card in her case, although it does require a hefty investment that can be partially lost. On the other hand, if Irina’s primary goal is to have relatively simple and long term access to the United States with the ability to operate her own business, the E-2 visa can be an ideal fit for her. This path does not require large investments and general expenses that are associated with the process (including legal fees) are relatively low in comparison to other visas or the EB-5 program. The H-1B visa may also suit Irina, but only after she graduates from her college or decides to abandon her studies and focus on obtaining practical experience. 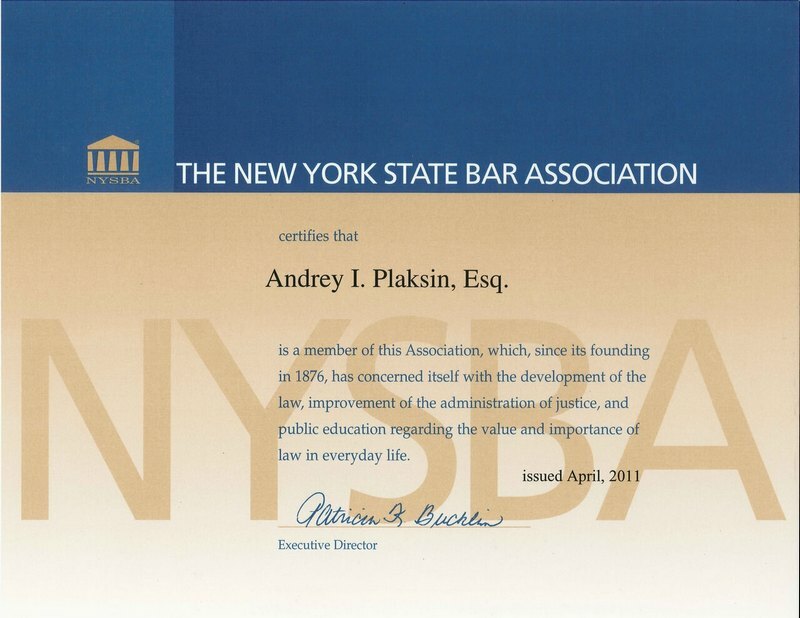 The difficulty lies in the fact that Irina would be required to find an employer who would not only be willing to offer her a job, but also agree to pay her a prevailing wage in New York (or the state where she will work) for her type of occupation. Finally, the last drawback of this visa is that the path for obtaining a Green Card in the future is not that simple, since her employer will ultimately need to prove that she is an irreplaceable employee. The L-1 visa in my opinion is the least suitable option for Irina. It will unlikely achieve her goals and the process for obtaining and extending this visa will require considerable expenditures. However, if Irina’s foreign employer would consider making an investment into the purchase of an active business in the United States that has a substantial amount of employees, allowing her to be classified as a manager or executive, then perhaps she should consider the option of applying for this visa as well. *The images on this website belong to their respective owners and their use on other websites is possible only with the permission of the copyright holder. Warning! 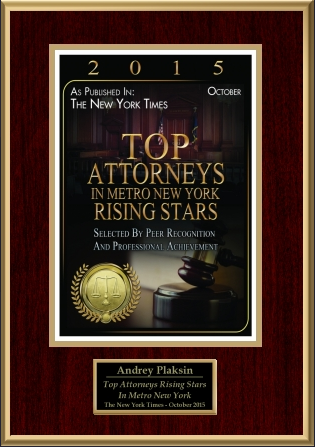 All content on this website is the intellectual property of The Plaksin Law Firm, P.C. This also includes the design, structure, website appearance and graphics. Reproduction of any content and/or its reproduction is strictly prohibited. My work always begins with an initial consultation, during which I discuss all possible options in my client's case and evaluate all associated risks and benefits. The cost of my consultation is 150 USD. Payment for my consultation confirms the seriousness of your inquiry and this fee is always included in the cost of any future legal services if you decide to retain me as your attorney after our consultation. Your request is successfully accepted. An error occurred while payment.